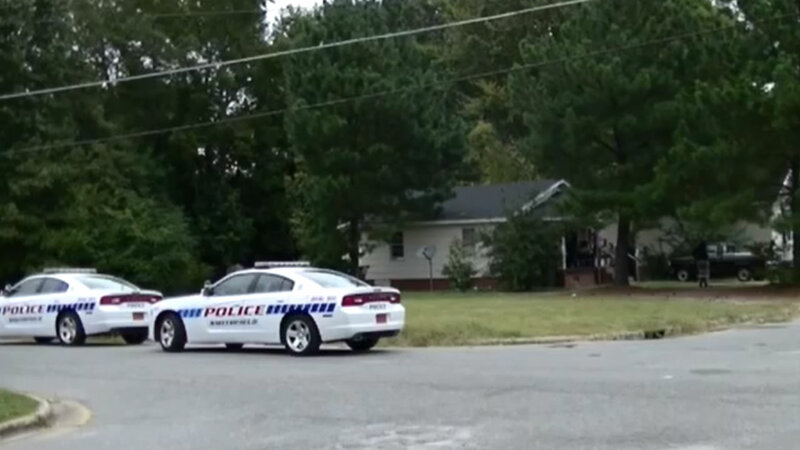 SMITHFIELD, NC (WTVD) -- Police are investigating a Monday afternoon incident that left a man dead. Smithfield police say they got a call about shots fired just after 2 p.m. Monday in the area of Midway Street and Second Avenue. When they got there, they found 45-year-old Adolphus Ramon Bryant with serious injuries. Police were not sure if he was shot or stabbed. He died later at the hospital. Anyone with information is asked to contact Detective C.M. Blinson at (919) 989-1069 or the Smithfield Tip Line at (919) 989-8835.